This recipe was not only super tasty, but super easy. In fact, I had all of the recipes on hand. This would be perfect for a party or for an every day meal for your family. The creaminess of the Kraft Deluxe mixed with the zing of the buffalo sauce made this an easy favorite. The original recipe calls for green onions, but we have recently found out that Mike is actually allergic to onions, so I left that part out. I paired it with some fresh steamed broccoli and hot rolls and it was the perfect meal. Better yet it only took about 30 minutes to make from start to finish and we had enough for my family of four plus leftovers for lunch the next day. TOSS chicken with wing sauce; stir into Dinner. Spoon into 1-1/2 qt. 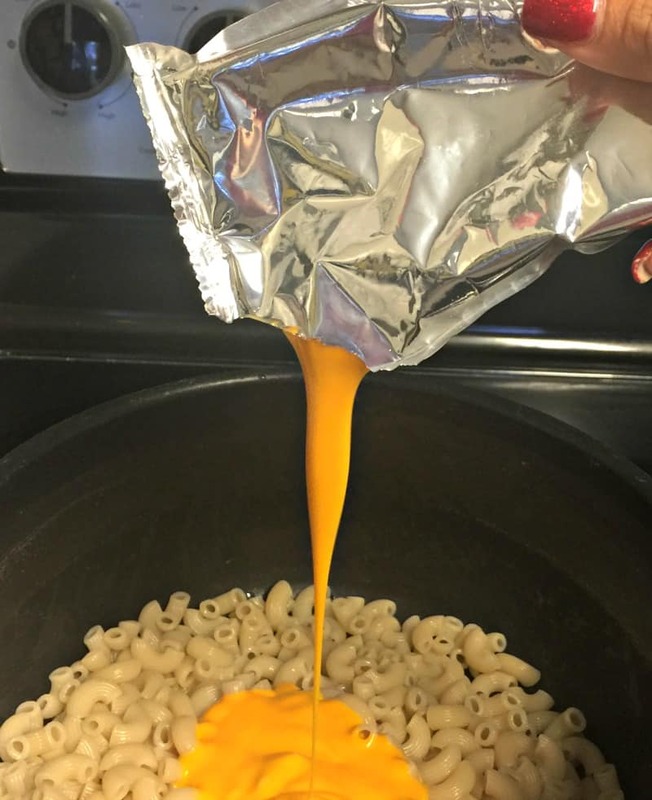 casserole sprayed with cooking spray; top with shredded cheese. BAKE 5 to 10 min. or until cheese is melted. Sprinkle with onions. I cooked my chicken breasts using the NuWave, but you can cook it however you want. To save time you could even pick up a rotisserie chicken and shred it. This would even be great to make with leftover turkey! This recipe is so easy even the girls can make it – especially since there is no need for a bunch of measuring. 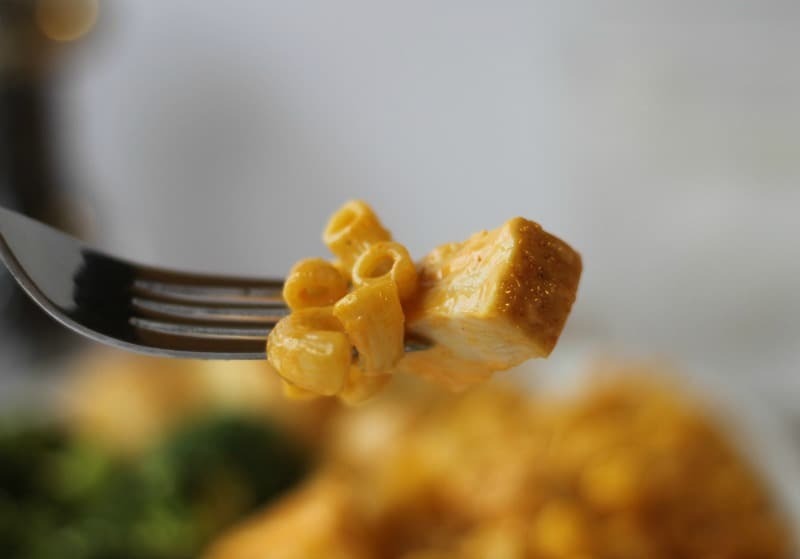 Kraft Deluxe cheese sauce is already ready to go – simply snip the corner and pour. Kraft is a great way to make every day delicious! In the Kraft Recipe Hub you will find recipes for every meal and every occasion. They even have some delicious looking desserts that I am going to have to try! There are also great coupons available so you can stock up on your favorite Kraft foods! 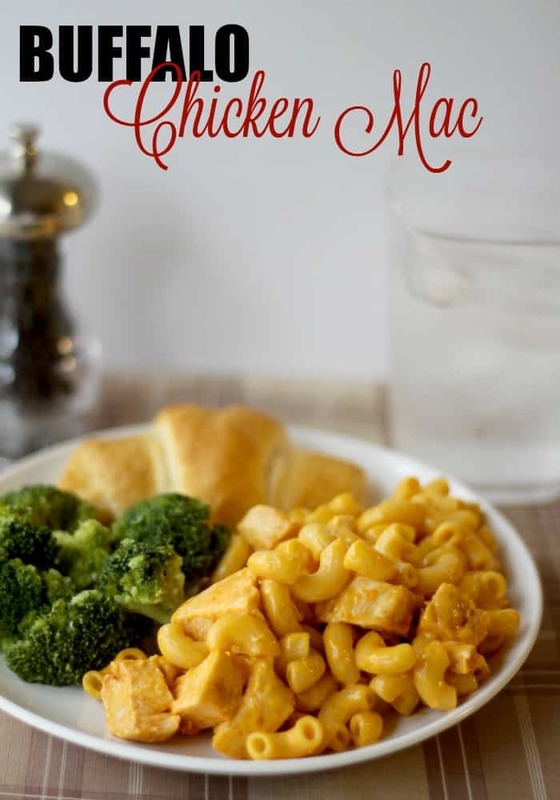 This will for sure be put in our family meal rotation and I bet if you try it just one time – it will become one of your family favorites too! Make every day delicious – with Kraft! 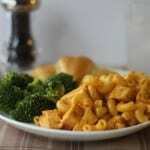 Kraft Mac & cheese is one of our family favs. I wouldn’t have thought you could beat the classic, but this version sounds awesome. Hearty & heart-warming Classic! 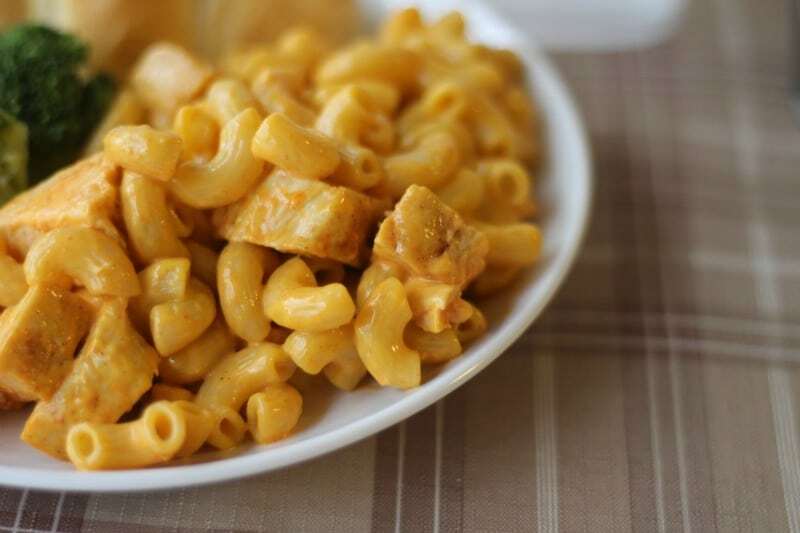 I would definitely would love to try the Buffalo Chicken Mac. 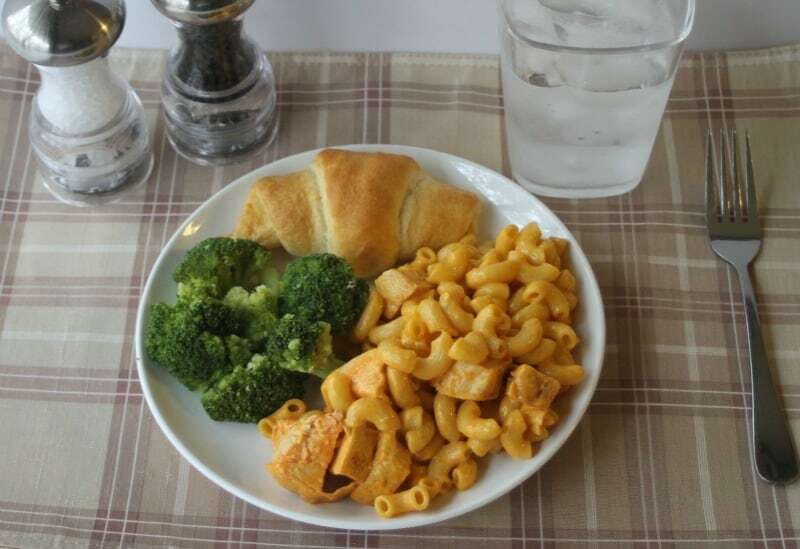 I think it is a great plate, of which this Meals Made Easy With Kraft is on my menu later in the week.